Give yourself a reason to smile every day. 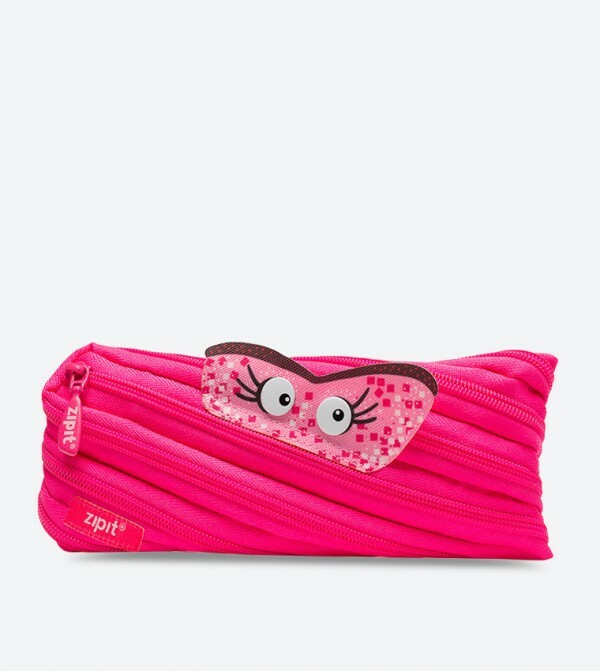 Zipit Monster pencil Pouch comes with googly eyes and a zipper smile that comes to life each time you unzip it. Now all your smaller items will be easy to find instead of getting lost at the bottom of your backpack or purse. This big pencil case is carefully made using sturdy, durable polyester fabric so its made to last.